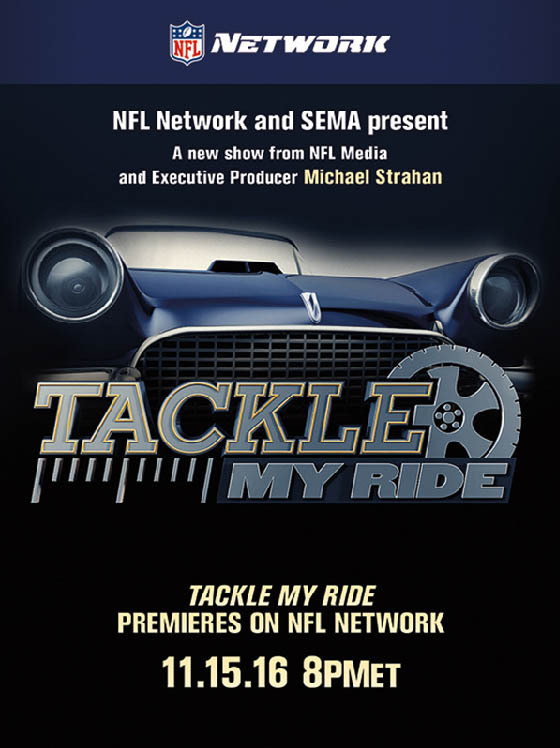 The NFL Network charged Double Forte with increasing brand awareness and driving viewership for its newest show titled Tackle My Ride among a new and passionate audience: national automotive enthusiasts. 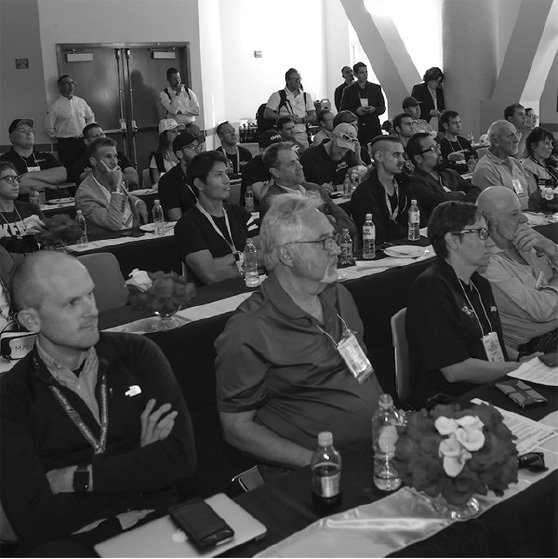 Double Forte coordinated the debut of the program at the 2016 Specialty Equipment Market Association (SEMA) Show, the country’s largest automotive event (160,000 attendees). 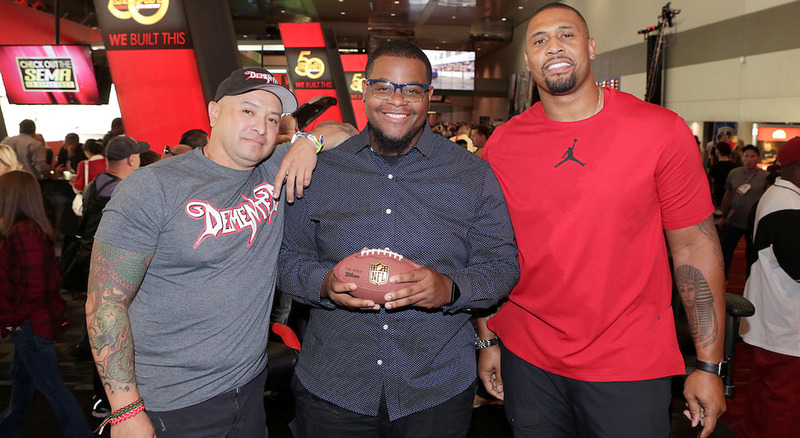 The team held a press conference with Tackle My Ride hosts, former pro-bowl linebacker and Super Bowl Champion LaMarr Woodley, and master car builder and owner of Demented Customs shop James Torrez. 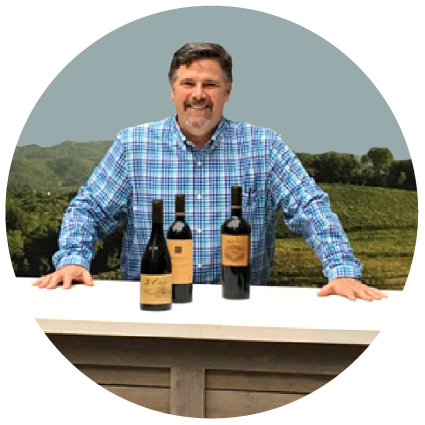 Following the press conference, Double Forte invited an impressive network of automotive journalists, bloggers and influencers to join Woodley and Torrez for a closed-door pre-screening luncheon and audience Q&A. 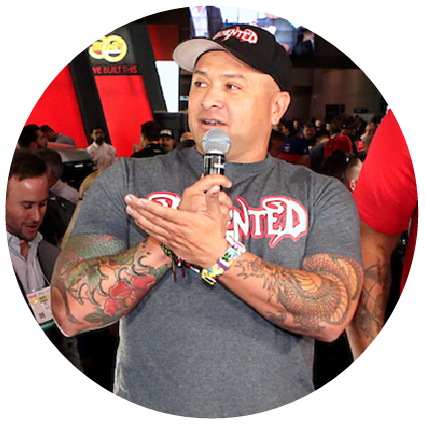 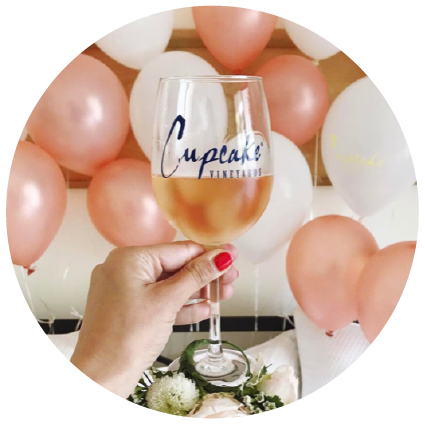 This concentrated effort reached an impressive network of auto enthusiasts, generating 4,350 social media mentions across Twitter, Instagram and Facebook, as well as 450 million traditional media impressions and 68 media hits, including coverage in The New York Times and Variety.